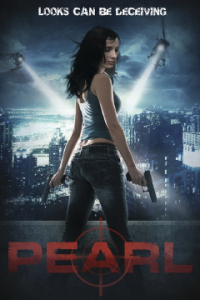 Jersey City, NJ couple Guy and Dana Patton’s self-financed micro-budget action movie PEARL has been acquired by California distribution company Indican Pictures, got its international release last Tuesday. In Pearl the lone survivor of a horrific home invasion mounts a violent campaign of vigilante justice. It’s a genre picture in the style of Death Wish, but with a female lead, Dana Patton. The award-winning movie screened at numerous film festivals before catching the eye of Cut Entertainment Group‘s Jeff Cooper, who licensed the film. Indican Pictures, distributor of indie favorite Boondock Saints. The movie will be available on DVD and on demand through iTunes, Amazon and on XBox streaming. View the trailer and read a review at Screennut.com. Write a review at Rotten Tomatoes. Jersey City couple Guy and Dana Patton have done stage productions, web and festival comedic shorts, and a few independent television pilots. Both have been on the sets of features as extras or filled in as crew for small independent productions done by friends. They had always talked about making their own feature, and they had a small germ of an idea. And so Pearl was born. 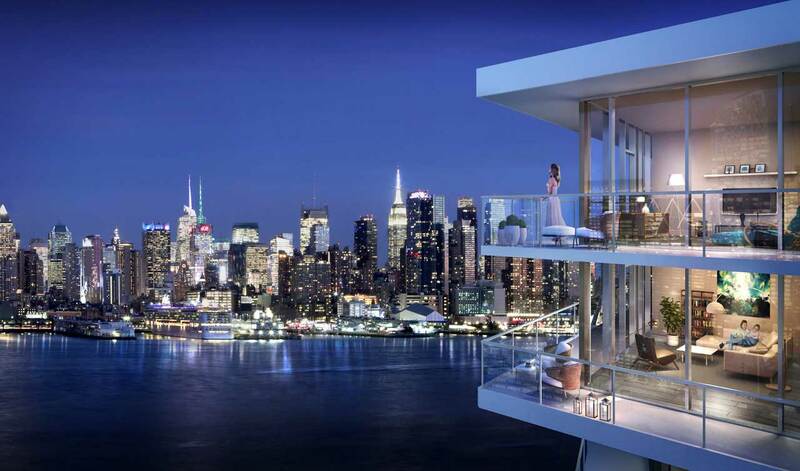 Shot locally in Jersey City and Hoboken, New Jersey, the film features locations such as Grace Church, Canco Lofts, and DCs Tavern. Pearl debuted last year at Golden Door International Film Festival in Jersey City where it won “Best Local Feature”. The debut took place at the Landmark Lowes Jersey Theatre. Pearl went on to screen in Manhattan at Anthology Film Archives, The YOFI Festival, and at several other venues.